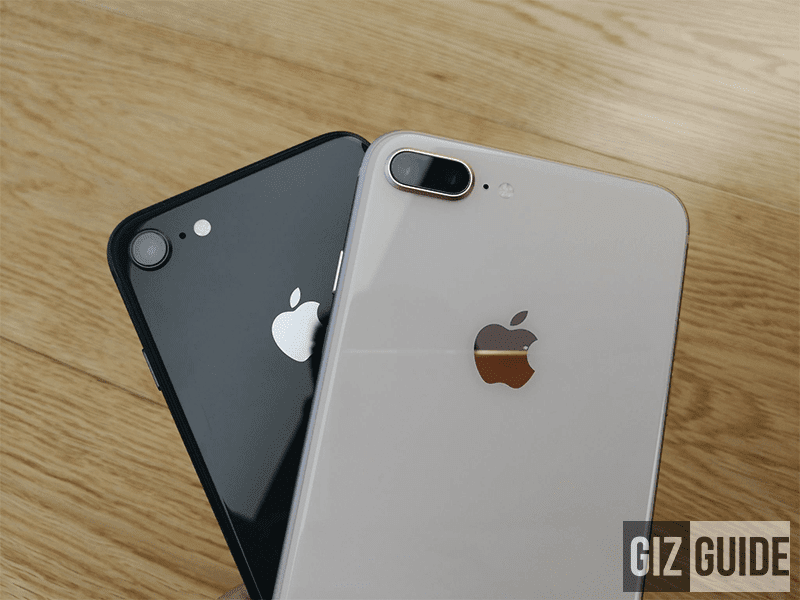 Apple iPhone 8 and iPhone 8 Plus Now Available at Smart! Home / mobile / news / smart / Apple iPhone 8 and iPhone 8 Plus Now Available at Smart! Great news! After announcing the pre-order of the new iPhone 8 series at Smart, the company has just made the said high-end phones officially available in their stores. Smart is now offering iPhone 8 with Plan 1999. The good news is that you don't have to pay any upfront fee or cash out for the device. You just need to pay PHP 2,699 (PHP 1999 for plan + PHP 700 for the device) per month. The device fee will run for a 24-month installment plan and after that you just need to pay for the monthly services that you have. Likewise, the bigger and beefier iPhone 8 Plus with dual cameras is also now available with Plan 1999. The monthly device fee will PHP 1,000 for 24 months. There is no need for any big cash out amount for you to have the latest Apple smartphones. Plan 1999 comes with 12GB of data + 1 free app data allocation monthly, unlimited SMS to all networks, 70 minutes call to all networks, and 1 month FREE Gadget Shield. 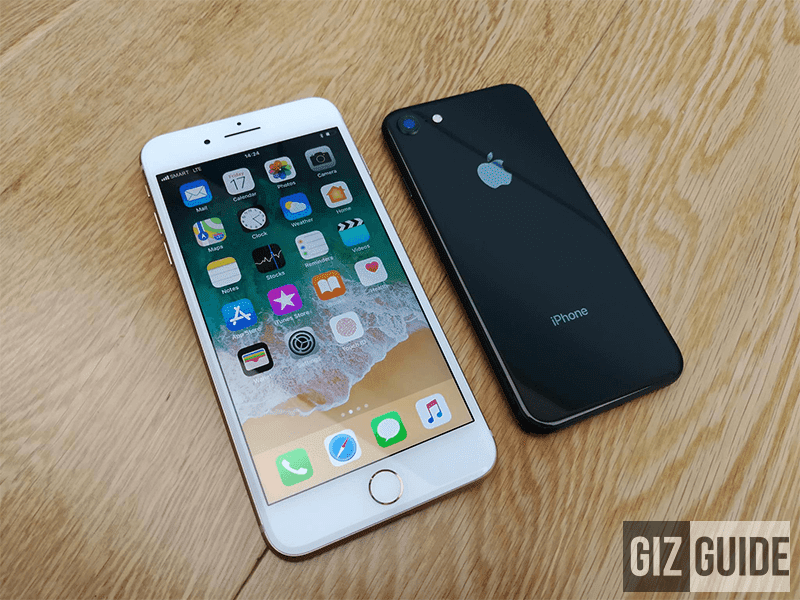 Related: Smart teases iPhone X, will be available this December 1 too? The iPhone 8 and 8 Plus both have the 6-core A11 bionic chip with machine learning. The iPhone 8 has a 4.7-inch display while the iPhone 8 Plus has a bigger 5.5 inch screen. They both have Qi Wireless Charging capabilities as well. The iPhone 8 has a single 12MP camera with OIS while the iPhone 8 Plus has a dual 12MP setup with telephoto lens. Visit http://store.smart.com.ph for more information.